One of the leading best employer programs has a fascinating question posed to employees, asking whether theyh have a best friend at work. Our peers can indeed make or break our experience in the workplpace. And where does all that start? By getting the right people in the door at recruitment stage. 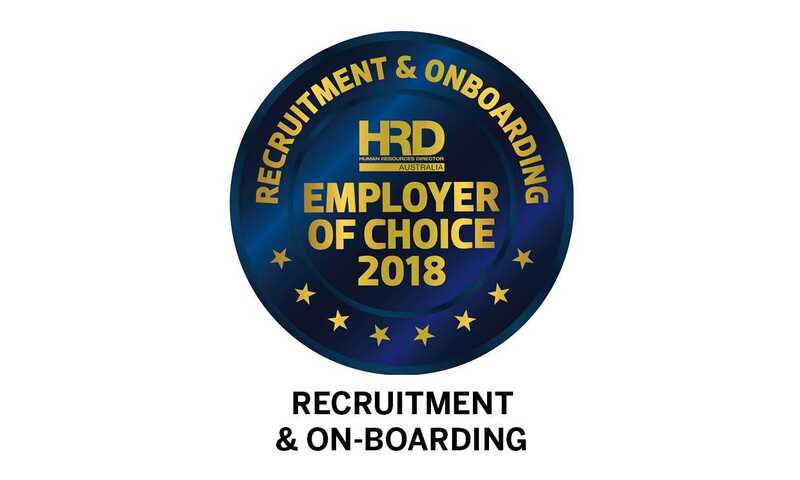 It makes perfect sense that Employers of Choice have highly honed and effective recruitment and onboarding processes and strategies. “We would rather not recruit than recruit the wrong people,” wrote a marketing executive. “The onboarding and induction program at the company is very detailed and exposes new managers to all facets of the business. 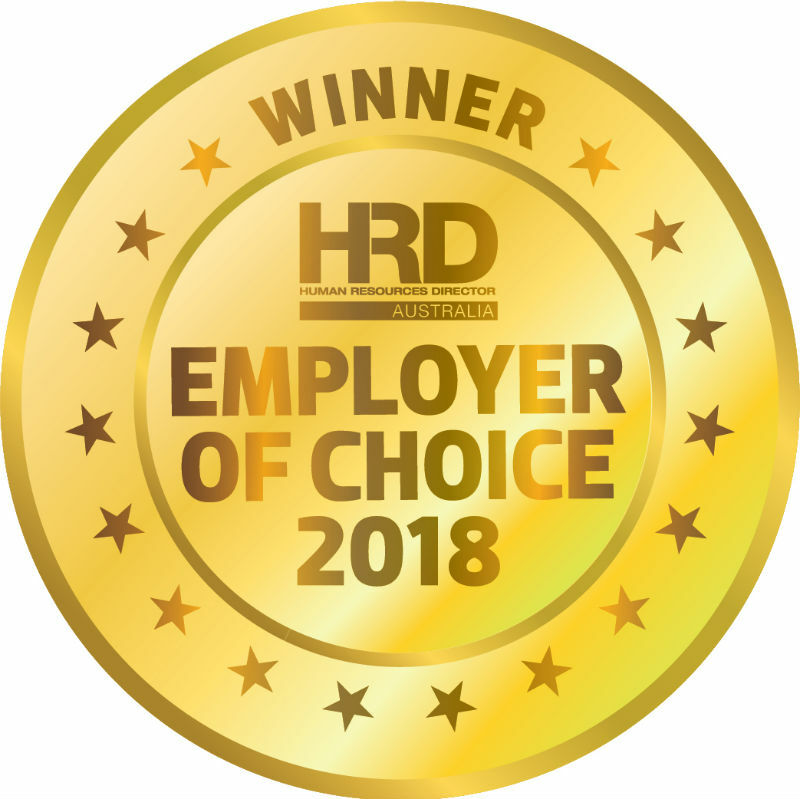 This is very beneficial in dealing with other departments and ensures employees meet the company’s expectations, allowing them to maintain the values whilst feeling part of the team."